A while ago, I received a surprise email from So Soft. So JOHNSON'S Facebook fan page informing me that I have been chosen as one of the 20 fans out of thousands ( to be exact 15,760 fans) that traits of a true JOHNSON'S woman) to participate in a special product test. JOHNSON’S® Body Care is the all-new skincare range specially designed for women. Each product is luxurious yet affordable, and provide unique sensorial experiences and long-lasting moisturisation for skin that's beautifully soft. 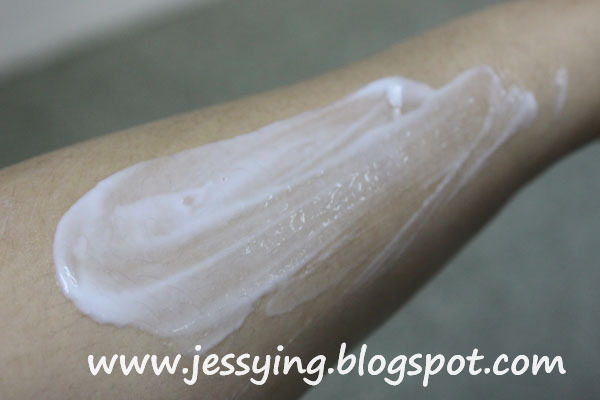 3)Jojoba oil to help revive dull-looking skin. And your skin is moisturized for 24 hours and feels touchably soft & smooth, just like perfect baby skin. 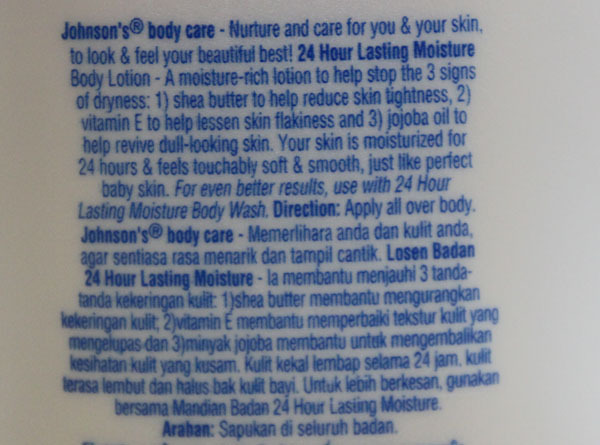 Smell : This has the similar Johnson&Johnson baby lotion trademark smell which I used when I was young. I do love this smell very much, very addictive! Texture : Looks creamy but in fact it is very light and watery . 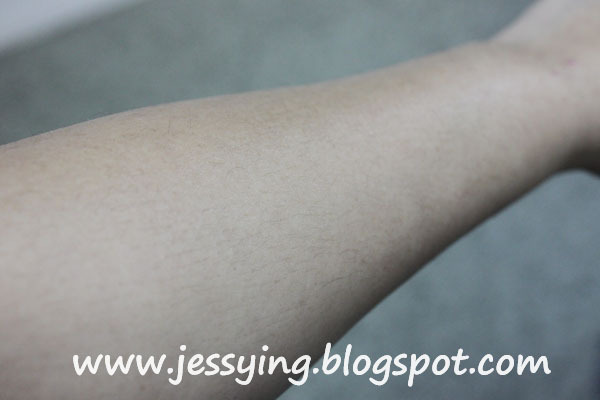 Very easy to glide through my skin. And it absorb into my skin almost immediately upon application. Result : I put to test for few days. Instead of pampering myself with Crabtree & Evelyn Rosewater Body Lotion which I usually apply shower I applied this Johnson's 24 Hour Lasting Moisture Body Lotion all over my body and went sleeping in my air-condition room. Surprisingly the next morning, my skin feel moisturize,softer, NOT STICKY and smell like a baby too!! I would definitely consider purchasing as the price is much more cheaper and perfect for everyday use for everyday use and I could use it more generously all over my body. And a plus point for the bottle to be in pink color ! This lotion is available for sale at major hypermarkets and pharmacies. Great review! 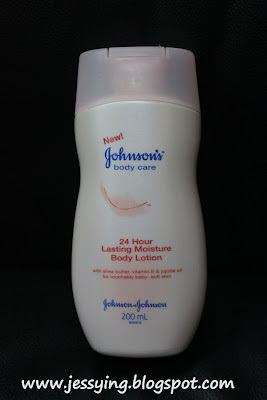 I haven't tried many products from Johnson's but I had a coupon for a free Johnson's Baby product so I chose the shea & cocoa butter baby lotion. It smells great and leaves my skin so soft!